Targets 100% impurities, gently exfoliates without leaving skin feeling stripped. This face scrub with salicylic acid helps clear breakouts while help preserving skin’s essential moisture. 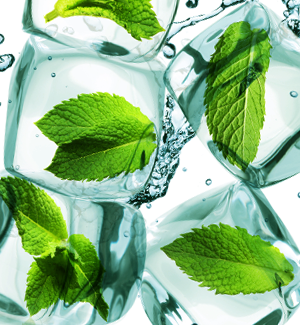 Gently cleanse and exfoliate your skin with Neutrogena® Deep Clean® Purifying Cooling Gel Scrub. Designed to target 100% of skin impurities, this exfoliating facial cleanser draws out trapped dirt, oil, and makeup without stripping to leave skin deeply purified. From the #1 dermatologist-recommended brand, this face scrub features Barriercare® cleansing technology to help preserve skin’s natural moisture for soft healthy looking skin. Use daily by wetting face, applying to hands and gently massaging the cleanser all over while avoiding the eye area and then rinse thoroughly. 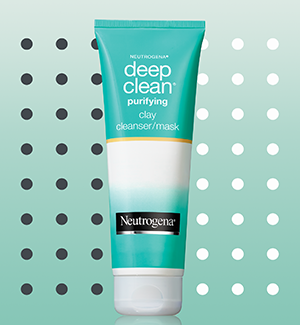 Neutrogena® Deep Clean® Purifying Cooling Gel Scrub is oil-free and non-comedogenic.